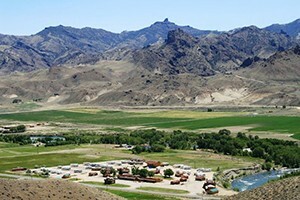 Cabins, Motel, RV/Camping, Restaurant & Bar, strategically located between Yellowstone's East Gate & Cody, on river frontage with 360 degree mountain views. Outdoor pool, too! Camp in one of the most scenic stretches Yellowstone has to offer! Once called the most scenic 50 miles in America makes this part of Yellowstone unique. Click here for more! In Cooke City on the Beartooth Highway, enjoy solitude, gorgeous views and the friendliest RV hosts in Montana. Multi-day, a month or all summer. 6 miles to Yellowstone. 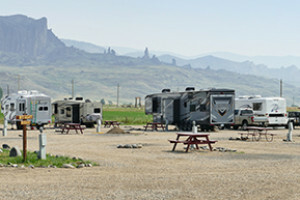 Camping and RV park in the heart of Grand Teton National Park.